SometimesYou has announced that Energy Invasion will arrive on PS Vita, PS4, and Nintendo Switch next week. 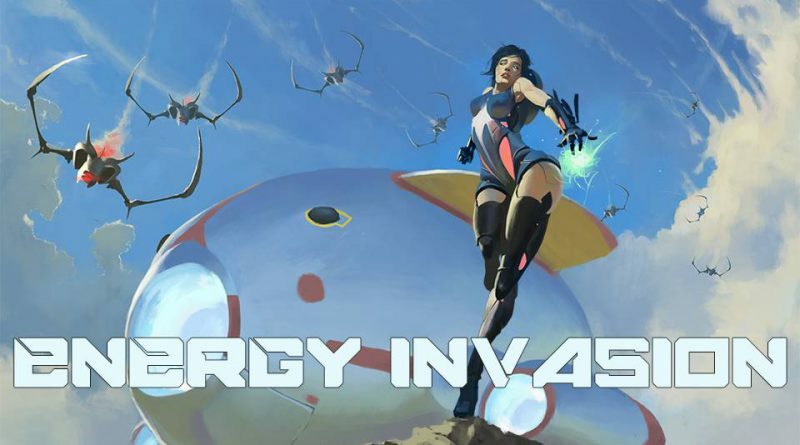 Energy Invasion will be released for PS Vita and PS4 in North America and Europe on January 10, 2018 while the Nintendo Switch version will launch on January 10, 2018 in Europe and on January 11, 2018 in North America. 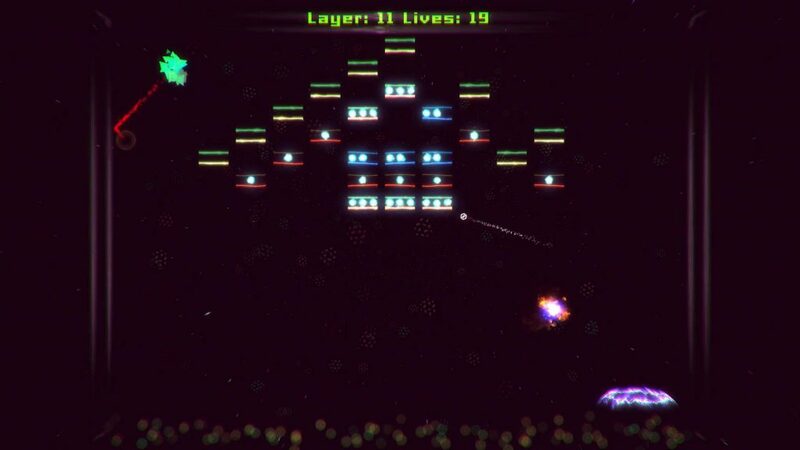 Energy Invasion is an arcade game inspired by the classic Breakout. Unlike the original game, your ball does not break blocks on its own, but can launch missiles in a chosen direction. The game is designed for a dual stick controller, but the ability to control with the keyboard and mouse is also present (in STEAM version).